Linux has always been a favorite operating system for hackers because it allows them the control they require to do strange and ingenious things. The power and flexibility of Linux make it the hacker’s playground. They use it, learn it, and understand it intimately. And that means that if there’s an insecurity, they’re going to find it. In this article, we’ll look at the 10 best Linux-based operating systems for ethical hackers and penetration testers. Kali Linux is a Debian-derived Linux distribution that is designed for digital forensics and penetration testing. 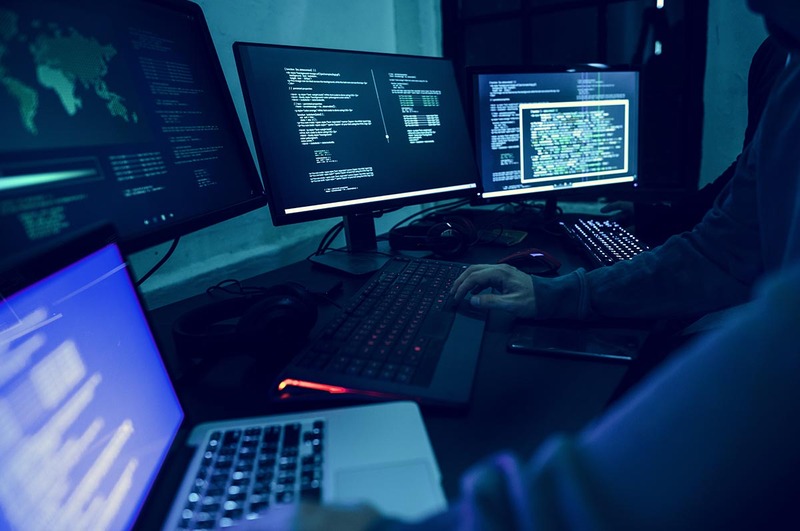 It is maintained and funded by Offensive Security Ltd. Mati Aharoni, Devon Kearns, and Raphaël Hertzog are the core developers. It was initially released on March 13, 2013. Moreover, security tools wise, this operating system is equipped with 600+ preinstalled pen-testing tools like Aircrack-ng, Metasploit, THC Hydra and many more. BackTrack, a predecessor, contained a forensic mode which was carried over to Kali via the live boot. Thus making it easy to apply Kali to a forensic job. BlackArch Linux is an Arch-derived Linux distribution that has its latest release last August 30, 2017. It is designed for penetration testing and security research and can be used as a standalone live CD or live USB that runs on a virtual machine or installed to a computer’s hard disk. Moreover, Arch Linux can be added to its Arch Linux unofficial repo. It offers over 1910 tools organized by category, for security and forensic with platforms IA-32, x86-64, and ARM (Arch Linux ARM). 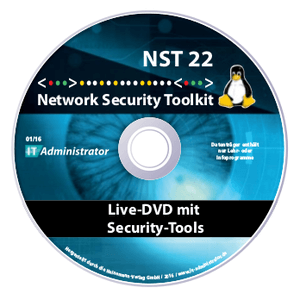 Formerly NetSecL, this is a security-focused distribution and live DVD based on openSUSE. It is a penetration testing distribution with the lightweight Xfce window manager with a set of rules that allows for more extensive system auditing and protects you from stack overflows by making them non-executable. The system includes several penetration tools such as Metasploit framework, packet sniffer Wireshark, network monitor EtherApe, Open Vulnerability Assessment System OpenVas, port scanning Nmap, security reconnaissance Skipfish and password manager KeePassX. ParrotSec was developed by Lorenzo Faletra, Lisetta Ferrero, Francesco Bonanno and Frozen box network. It is a Linux distribution based on Debian initially released on April 10, 2013, with a focus on computer security. ParrotSec is designed for penetration testing, vulnerability assessment and mitigation, computer forensics and anonymous web browsing with the latest release last January 2018. With the latest release on July 21, 2017, it is an open source penetration test and security assessment oriented Ubuntu in which its desktop environment includes a complete set of tools required for ethical hacking and security testing. Initially released on June 22, 2005, this is a discontinued Live CD and Live USB designed for penetration testing and security assessment developed by Michael Zanetta, Rick Farina, Anton Bolshakov, Stefan Kuhn and Jens Pranaitis. It was based on Gentoo Linux that provides both 32 and 64 bit installable live CD. In addition, it is also available as an overlay for an existing Gentoo installation. It features packet injection patched wifi drivers, GPGPU cracking software, and lots of tools for penetration testing and security assessment. This is a live Linux environment that has been pre-configured to function as a web pen-testing environment that contains the best open source and free tools that focus on testing and attacking websites. It is an open source Linux Distribution based on Ubuntu and Debian with PAE kernel 3.2 and 3.4. It is stable and fast, you can easily monitor all system services and hacking tools adapting them to your needs. Suits for beginners in ethical hacking computer security, and for experts in this field. It is an Ubuntu-based Linux designed as a complete system which can also be used for penetration testing. This uses Ubuntu repositories so your system will be always up to date. These were the top 10 Best Operating Systems for Hackers and Pentesters. As a pentester one may also need to maintain the log when there are frequent issues. “Papertrail is a frustration-free log management tool that allows you to instantly manage logs from different servers.